This Christmas we are supporting Love Your Hospital and specifically the Children’s Ward at St Richard’s Hospital Chichester. 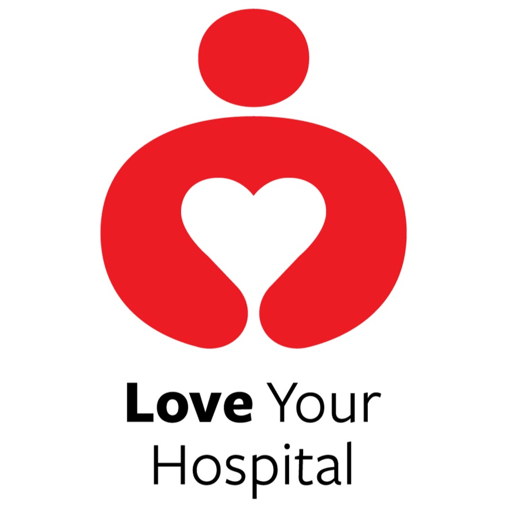 Love Your Hospital is committed to improving hospital facilities and supports projects that fall outside core NHS funding. Every year it supports NHS organisations across West Sussex in providing much-needed care for local patients and their families. Our donation will go directly to the play team’s wish list. This is a list of things that the children have said would make their hospital experience more fun. The play room provides not only a space for poorly children to have some fun, but is a crucial part in helping the children adjust to their time in hospital and see it as a positive experience. Ilex strongly believes in properly funded healthcare and we are proud to be supporting a worthwhile cause that has a tremendous influence on the lives of people around us. Donations can make a huge difference to patients, their families and NHS staff. We encourage you to support your local hospital.